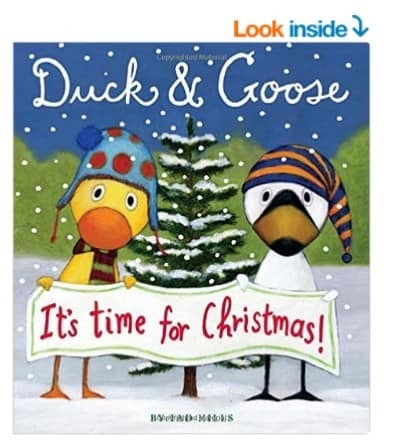 There are some great Christmas Board Books on sale on Amazon.com right now. Grab a few to read with the kids this year. They make great gifts and even better stocking stuffers as well.